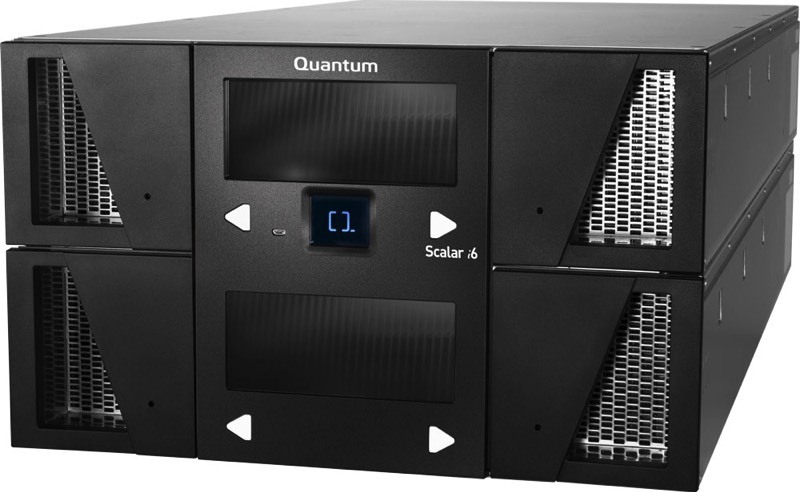 Quantum is a leading expert in scale-out storage, archive and data protection, providing solutions for capturing, sharing and preserving digital assets over the entire data lifecycle. 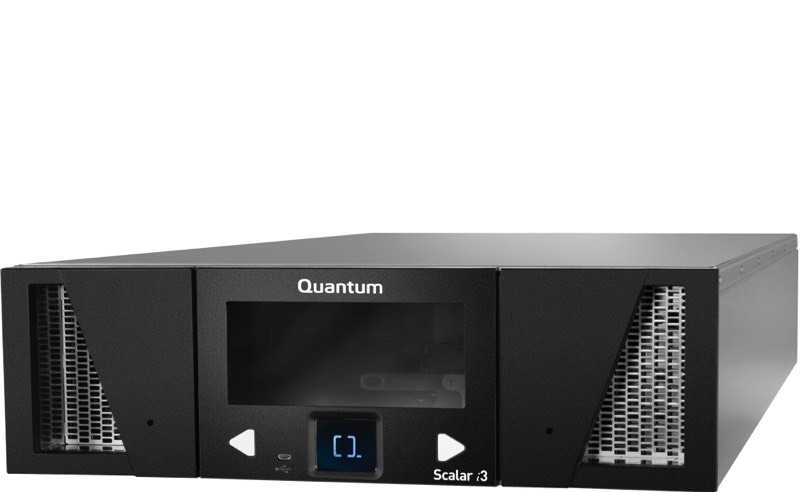 From small businesses to major enterprises, more than 100,000 customers have trusted Quantum to address their most demanding data workflow challenges. 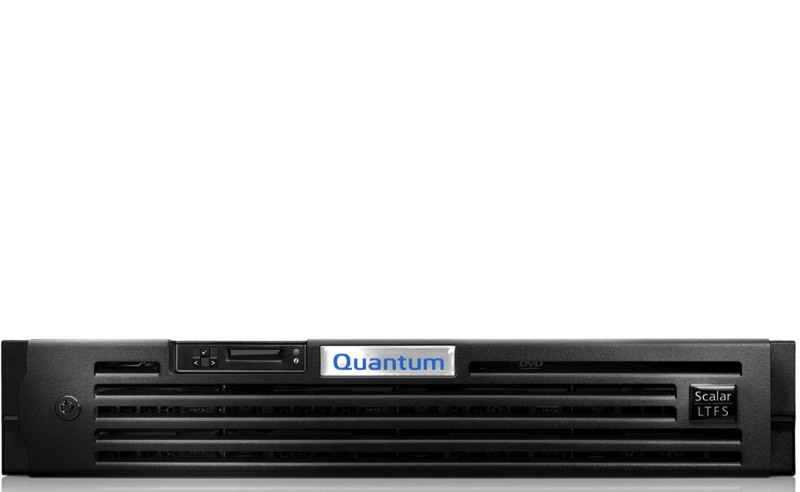 Quantum’s end-to-end, tiered storage foundation enables customers to maximize the value of their data by making it accessible whenever and wherever needed, retaining it indefinitely and reducing total cost and complexity.